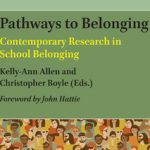 2018: Sue Roffey & Christopher Boyle: Belief, belonging and the role of schools in reducing the risk of home-grown extremism, in Kelly-Ann Allen and Christopher Boyle (Eds. 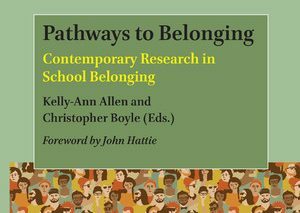 ), Pathways to Belonging: Contemporary Research in School Belonging. Leiden: Brill. 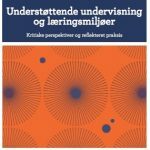 2017: Sue Roffey: Positive relationships at work, in Lindsey Oades, Michael Steger, Antonella Della Fave & Jonathan Passmore (Eds. 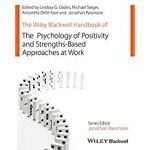 ), The Wiley-Blackwell Handbook of The Psychology of Positivity and Strengths-Based Approaches at Work. 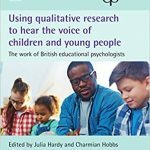 Chichester: Wiley Blackwell. 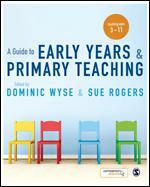 2017: Sue Roffey: Learning Healthy Relationships, in Carmel Proctor (Ed. 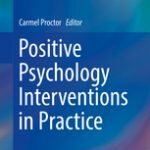 ), Positive Psychology Interventions in Practice, Dordrecht: Springer. 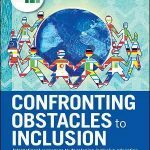 2016: Brenda Dobia & Sue Roffey: Respect for Culture – Social and Emotional Learning with Aboriginal and Torres Strait Islander Youth – chapter in Martin, Frydenberg & Collie (Eds.) 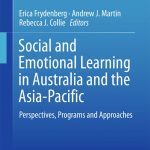 Social and Emotional Learning in Australia and the Asia-Pacific. Dordrecht: Springer. 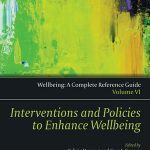 2014: Volume 6 of the Complete Handbook of Wellbeing, on Interventions and Policies to Enhance Wellbeing (Edited by Felicia Huppert & Cary Cooper): Sue co-authored a chapter with Professor Jacqueline Barnes on ‘Community change- the complex nature of interventions to promote positive connections‘.